Capital Insight is delighted to have been recently appointed Project Manager for the redevelopment of Atherton Hospital. This $70m project, for Queensland Health, covers Detailed Design to Post Completion for a new Clinical Services building, Community & Allied Health building and refurbishments, with services provided including ED, operating theatres, CSSD, medical imaging and inpatient units. 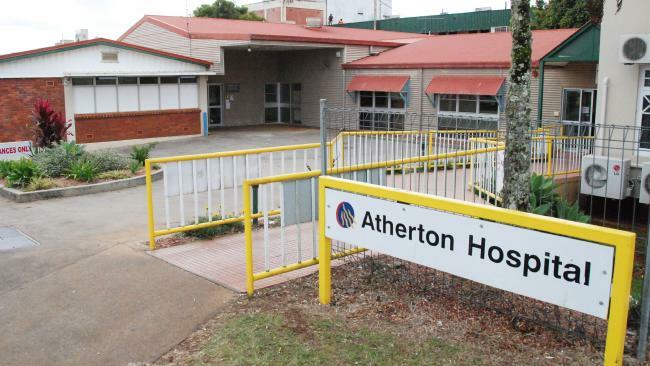 Atherton Hospital is the major acute and primary hub facility for the Cairns and Hinterland Hospital and Health Service Tablelands region. 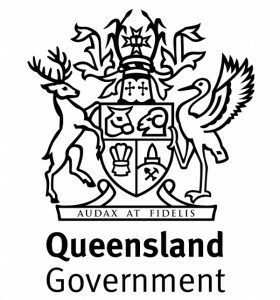 It provides services to approximately 45,000 residents distributed across the southern Atherton Tablelands and areas to the west. This includes Atherton, Croydon, Herberton, Malanda, Millaa Millaa, Ravenshoe and Yungaburra. 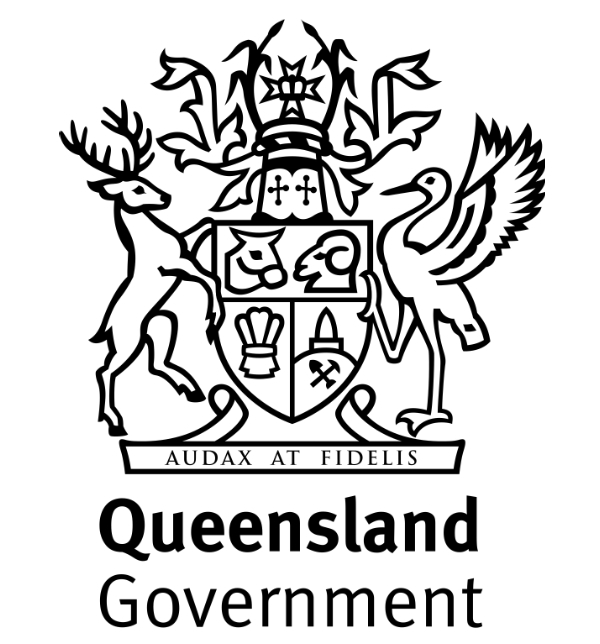 This continues other health projects that CI has undertaken in Queensland such as Gold Coast, Townsville, Rockhampton and Nambour.